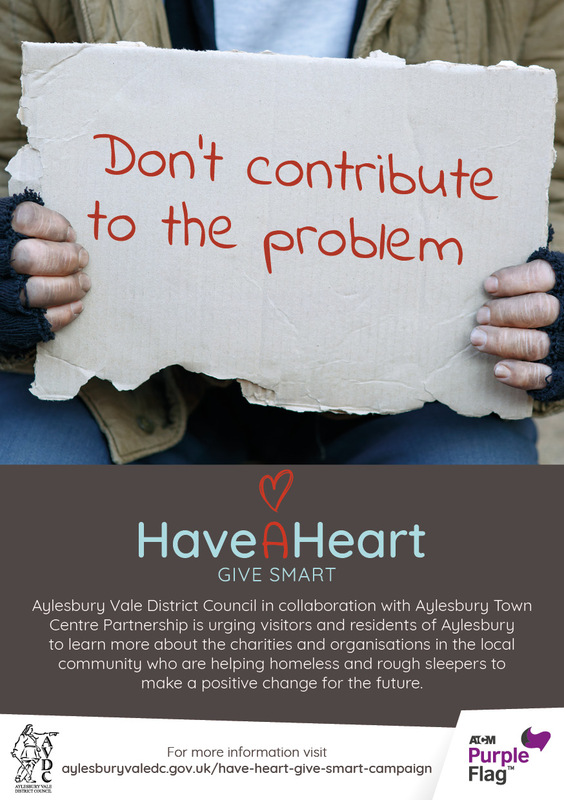 Aylesbury Vale District Council is supporting the national campaign Have a Heart, Give Smart, which aims to raise awareness about alternative options to giving money directly to homeless and rough sleepers. The campaign is designed to encourage residents and visitors to be comfortable in saying ‘No’ to street beggars and instead, to give money to local charities who can help tackle the complex issues associated with homelessness and rough sleeping. Aylesbury Homeless Action Group (AHAG) provides support for anyone over 18 years of age, who is homeless or inadequately housed. AHAG offers up-to-date information and advice, which enables clients to make informed choices and to support them into housing. 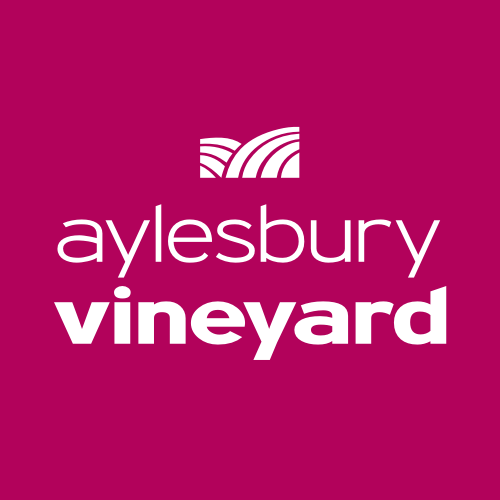 Aylesbury Vineyard provides furniture, household goods, childrens' clothing, child and baby equipment and emergency food parcels, free of charge, to those in crisis situations and financial hardship. We aim to provide essentials to help with the immediate need. 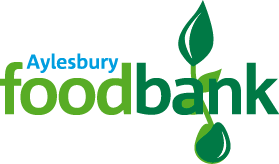 The Trussell Trust supports a network of over 420 foodbanks, which operate out of more than 1,230 centres across the UK, to provide emergency food to people in crisis, offer additional support and campaign for change. Connection Support's Rough Sleeper Outreach Service enables rough sleepers to build a better future beyond street life. We support people living on the streets to find more settled accommodation and receive the benefits they are entitled to. We enable them to access health, addiction and other support services relevant to their individual needs. Youth Concern runs Aylesbury Nightstop, an emergency host-accommodation project for young people aged 16-25 years, who are facing a homelessness crisis. 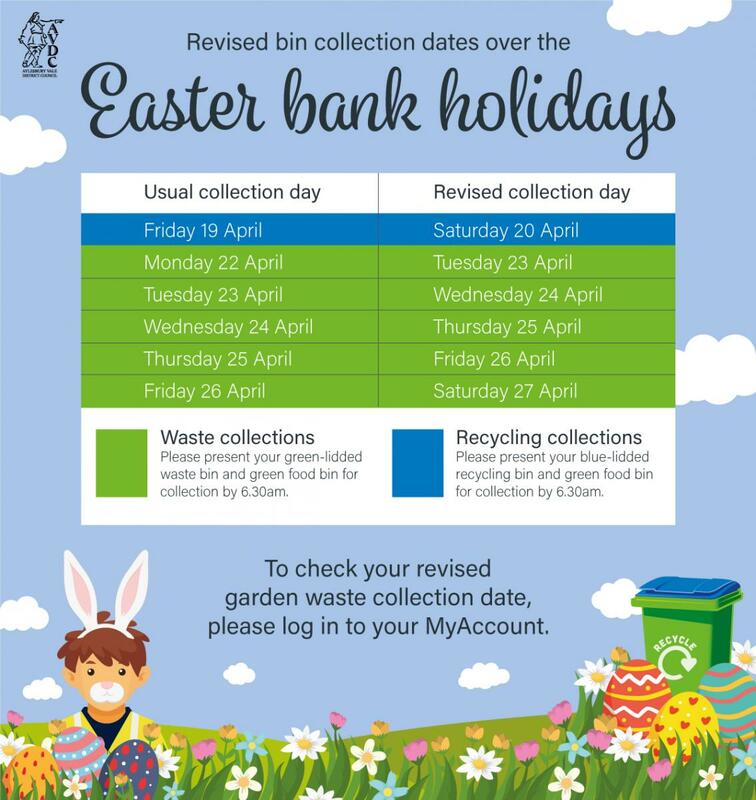 Young people are provided with safe accommodation with host families in the community as well as support for additional needs and help to find longer-term accommodation. Each of the above charities will allow you to donate funds online, which will then be used to provide support for local homeless and rough sleepers.